Exchange Club of Indian River has provided the community with programs in youth activities, service, and Americanism since 1973. It is affiliated with America's service club, the National Exchange Club. Members meet for lunch at CJ Cannon's, 3414 Cherokee Drive, Vero Beach, each Wednesday at noon. Meetings feature programs on a wide range of business, government and civic, charity, personal, and professional topics. 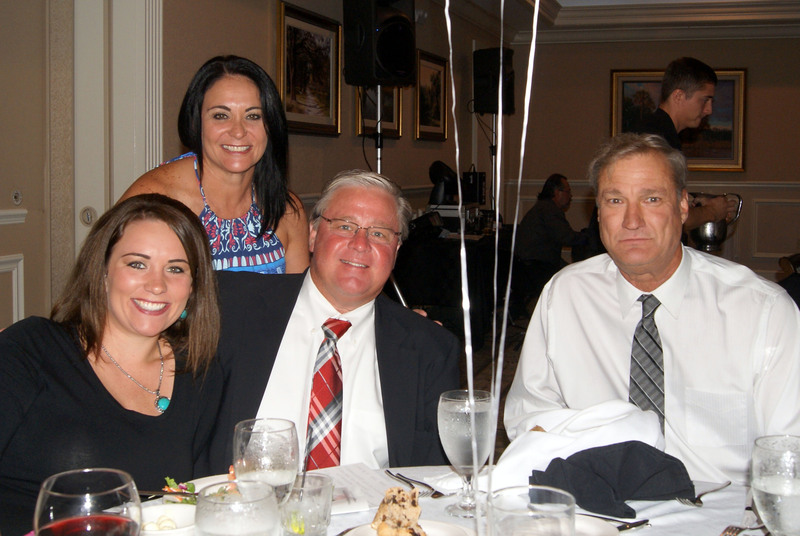 The club's foundation’s fundraisers support local child abuse prevention projects. The child whose brain appears on the left had a caregiver who consistently loved, cared for, responded to and interacted positively with him. The child whose brain appears on the right was neglected, ignored and abused. We welcomed Deputy Clifford Labbe, Jr and Detective Teddy Floyd of the Indian River County Sheriff's Department as our speakers April 17. The Exchange Club of Indian River Foundation, Inc. is a charitable 501(c)3 tax-exempt organization. Federal ID #65-1098946. Florida Registration #CH14747 A COPY OF THE OFFICIAL REGISTRATION AND FINANCIAL INFORMATION MAY BE OBTAINED FROM THE DIVISION OF CONSUMER SERVICES BY CALLING TOLL-FREE (800-435-7352) WITHIN THE STATE. REGISTRATION DOES NOT IMPLY ENDORSEMENT, APPROVAL, OR RECOMMENDATION BY THE STATE.